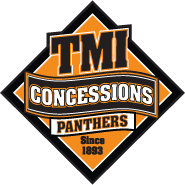 The TMI Booster Club was created to promote school spirit and active support among parents, athletes, faculty, coaches and students; to lend all possible financial and volunteer support to the TMI Athletic program; and operate and maintain all spirit merchandise and concessions venues. Open daily for one hour after school. 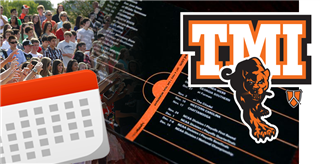 Open Tues/Thurs for one hour after school. 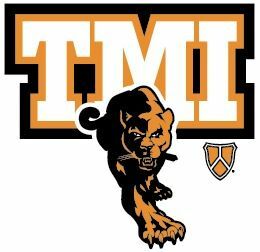 The TMI Team Store (Spirit Trailer), is open every Tuesday and Thursday after school from 3:30p-4:30p during the school year. 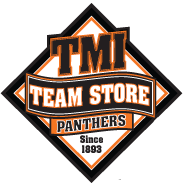 The store has spirit shirts, items and more. Cash, Checks and Credit Cards accepted.